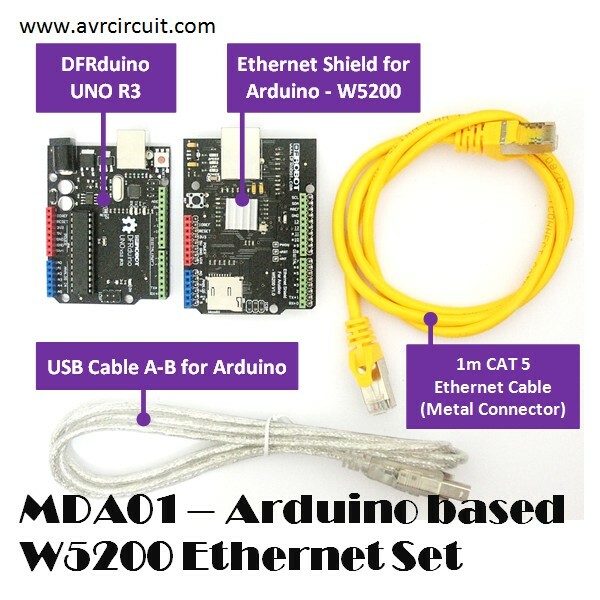 MRA05 - Arduino based W5200 Ethernet Set is a combination set of DFRduino UNO?R3 and W5200 Ethernet shield. 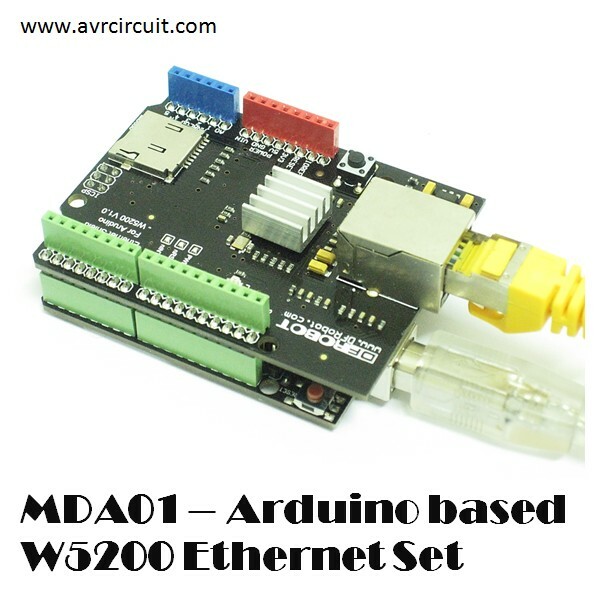 Using this development set, user can create ethernet application very easily via Arduino IDE. 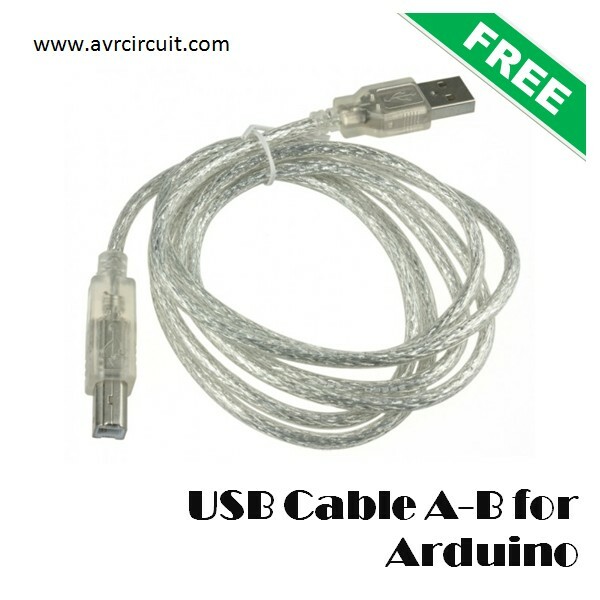 Furthermore, with FREE USB cable and Ethernet cable, user can start to build the application with a laptop or desktop. 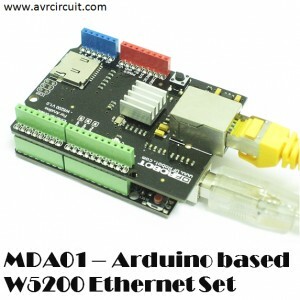 Plug [Ethernet Shield For Arudino-W5200] on the [DFRduino UNO R3]. 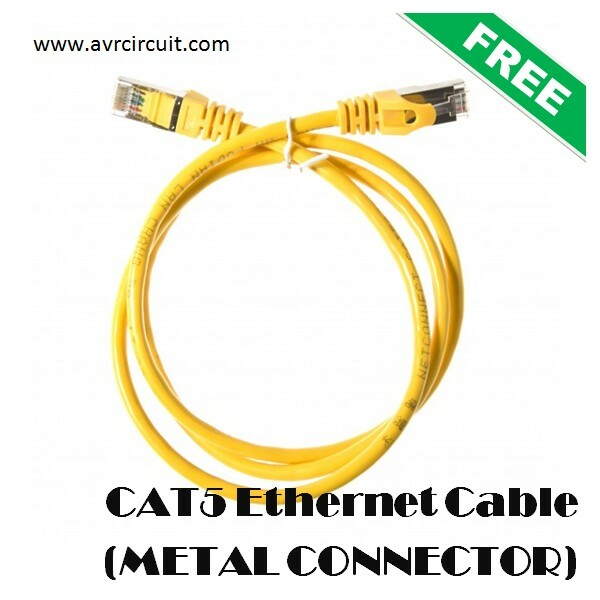 Connect RJ45 cable to the Ethernet board. 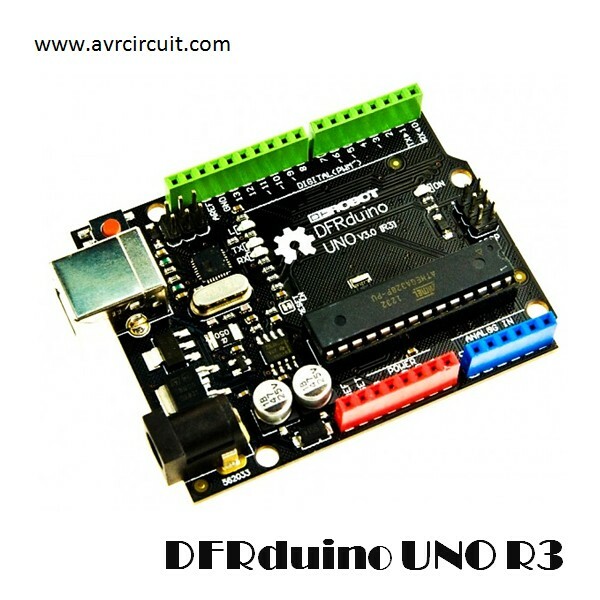 Supply power to DFRduino UNO by connecting USB cable or external power adapter. 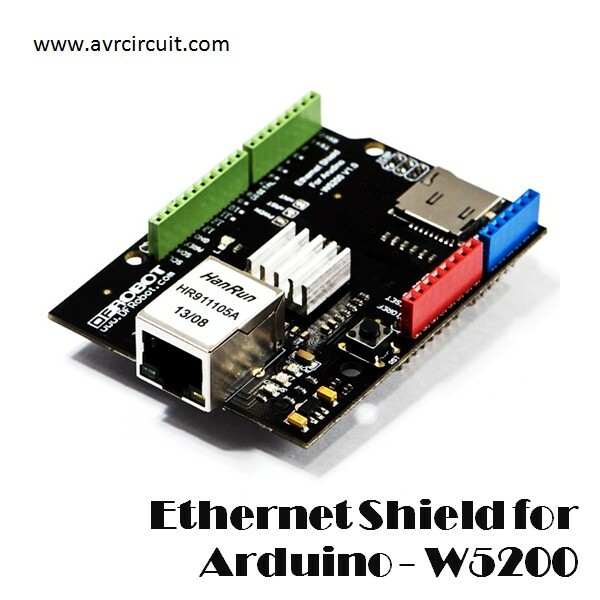 Change the IP address which you need. Upload the sketch to UNO board.